The aim of the journal is to provide a forum for ophthalmologists, researchers, physicians, and other health professionals to find most recent advances in the areas of clinical and experimental ophthalmology. 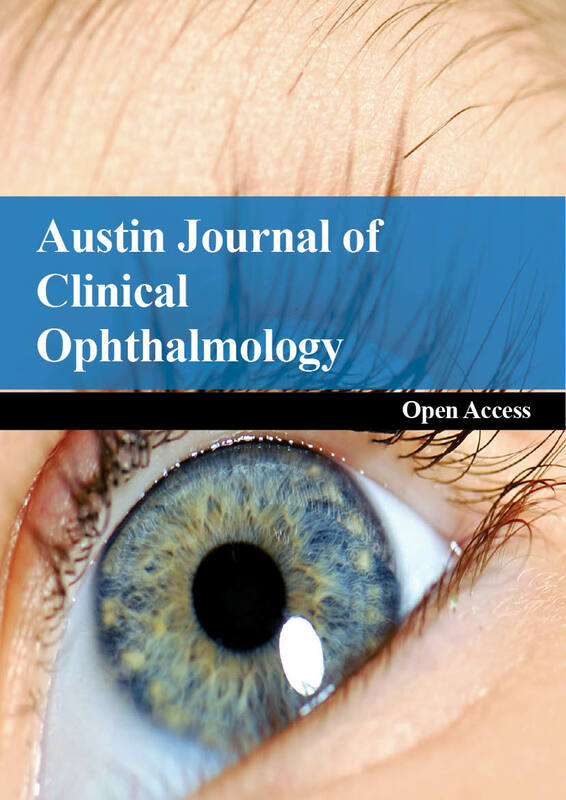 Austin Journal of Clinical Ophthalmology accepts original research articles, review articles, case reports, clinical images and rapid communication on all the aspects of ophthalmology and eye diseases. Austin Journal of Clinical Ophthalmology strongly supports the scientific upgradation and fortification in related scientific research community by enhancing access to peer reviewed scientific literary works. 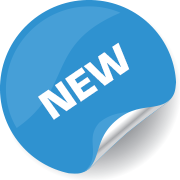 Austin Publishing Group also brings universally peer reviewed journals under one roof thereby promoting knowledge sharing, mutual promotion of multidisciplinary science.